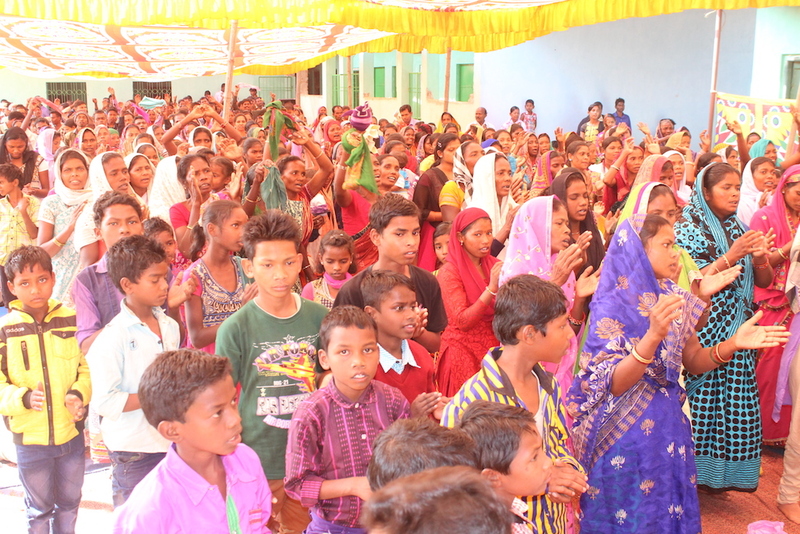 We just shared the good report from Orissa in India how many people have found new ife in Christ during the last 9 months. They are working with small means ministering in towns and villages in the rural areas. Right now there is a great need to build a compound wall around the farm where the Christian school S:t Erikas outside Sundergarh. The school started four years ago and now have five grades 1-5. They have more than 100 students. 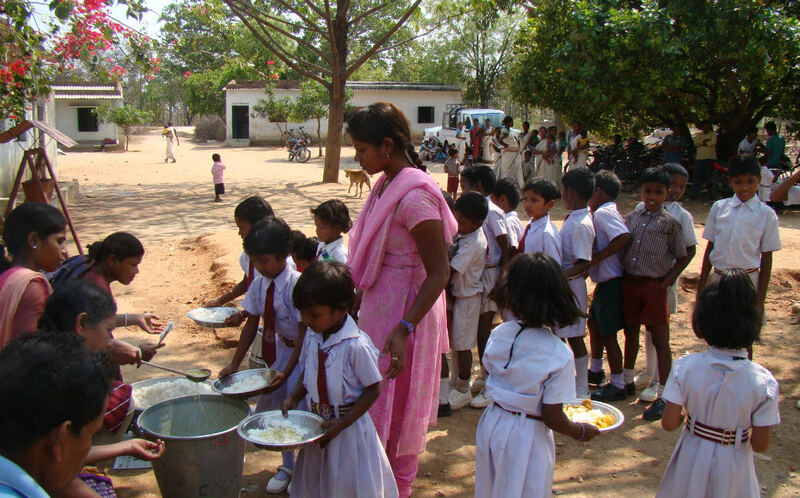 They also serve meals to more than 300 kids on a daily basis. They also train adults in different crafts like sewing and woodcarving and they have a health clinique. They really serve this community well. Now in order to be able to continue to receive the license from the authorities to run the school they must have a compound wall. It is a regulation by authorities for the safety of the children. The first step is to complete a wall for 200 meters. The cost is : 370,000 rupees = USD 5,540 or if we brake it done only $28 for one meter. So, let’s build the wall. We have already been given support for first 33 meters.